Since what I want does not appear to currently exist I’ve decided to employ a seamstress and create a pair of plus sized hiking pants that suit my shape in a style that offers me all the functionality, pockets and elasticity that I want while not being the size of a parachute! I’ve spent the last two months researching fabric blends and I’ve learned more about durability, breath-ability and vapor resistance than I ever thought I would care to and I believe I’ve found the perfect fabric blend and pant style to trial. I can’t wait to share my progress and things that I learn along the way with you guys BUT in the interim I have come across a couple of AUSSIE brands that have plus sized offerings that could be up your alley! Plus Snow offers plus sized snow appropriate active wear. They’re located in Melbourne and Monica has assured us that they also offer refunds if it turns out the pants don’t quite work for you. As a price guide their Cartell Soft Shell Ski Pant is $219 and available in sizes 16 -28!!!! I’m not sure how a ski pant will perform over here in Perth weather but these look like a great option for those in the cooler parts of Australia. That said, I’ll happily road test a pair *wink wink*. Plus, they offer free shipping on orders of $99.95 so what have you got to lose!? There is another upcoming option that I’m excited about; Trail 2 Travel. I’m super hopeful that these guys will have their offerings ready prior to next season as they don’t have a range available yet BUT they’re on Facebook sharing some sneak fabric peaks and crowdsourcing suggestions for the new line; so if you’re early you might be able to offer some suggestions that will lead to some great products. 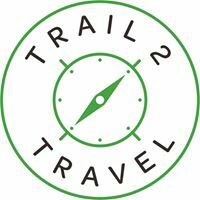 Trail2Travel are focused on the hiking market so they’re looking to create a line that performs well in the warmer, but wet weather. 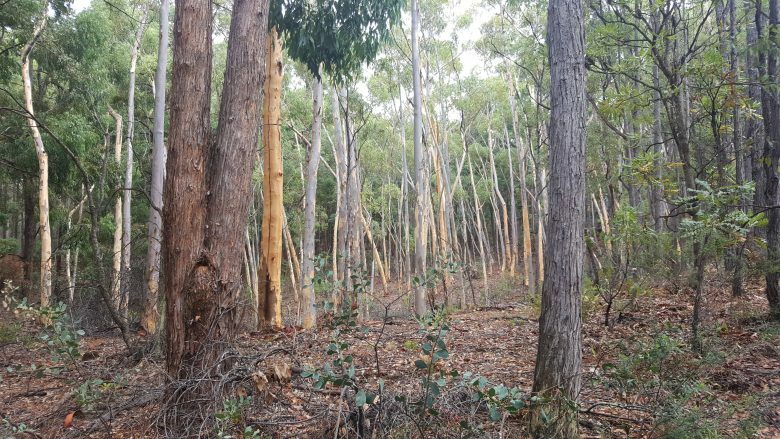 So, check out their page for updates as well and hopefully soon we’ll have some real options for us heavy hikers. 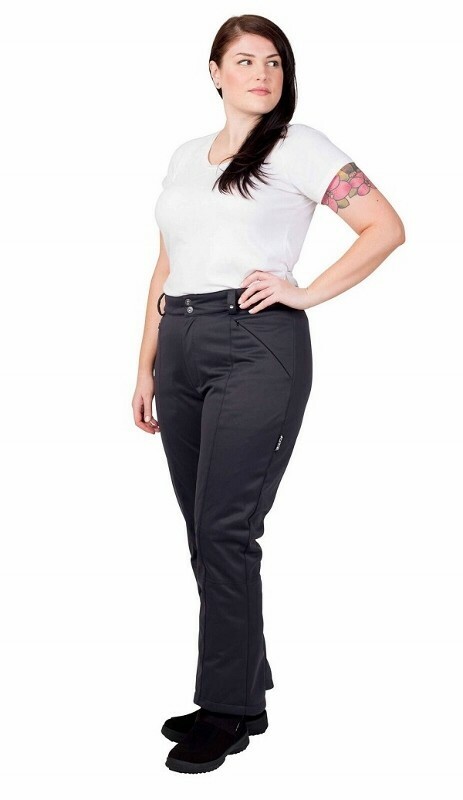 If you’ve found some options you think we should know about please share your greatest plus size pants buys in the comments section and help your fellow hikers find options to suit our curvy frames! Great page. I just stumbled upon it. Like you i need a plus size. I buy my hiking clothes at Columbia.